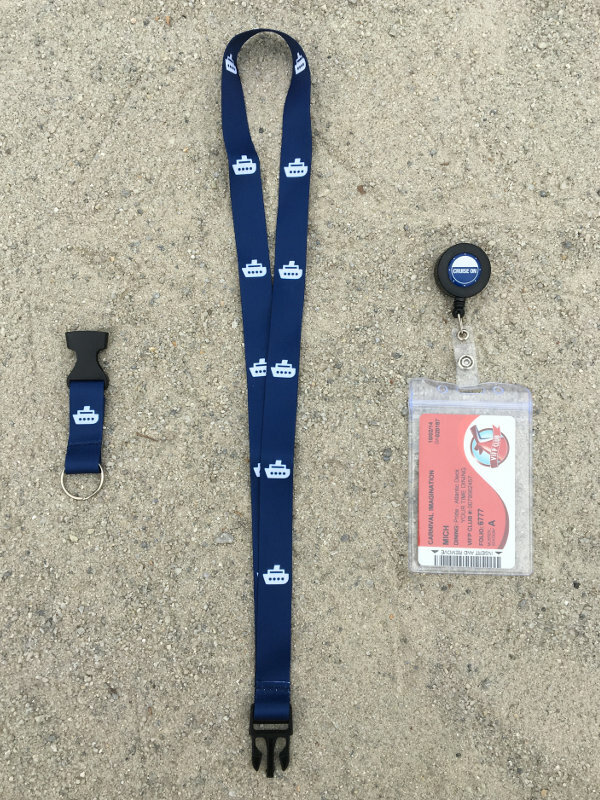 With your Cruise Card Holder & Lanyard, you’ll never lose your Key Card. This is an absolute essential for your next cruise vacation. 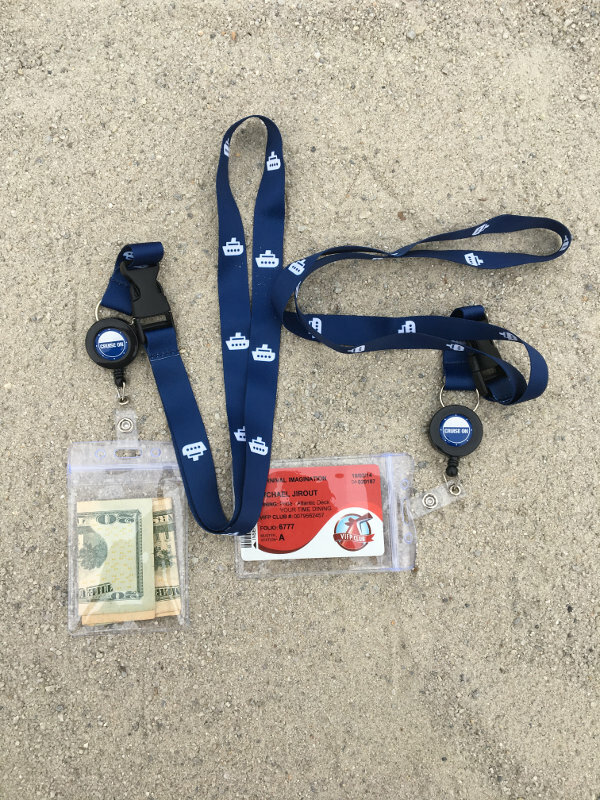 Your Cruise Card Holder & Lanyard Set [2 PACK] is essential for keeping track of your Cruise Key Card and looking “Cruise Chic” while doing so. 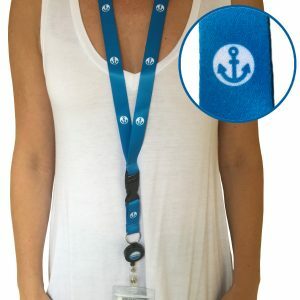 This is perfect for keeping track of your Cruise Key Card and other valuables, while roaming your cruise ship and ports. 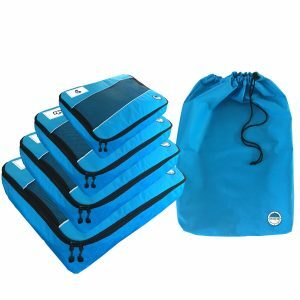 The cruise card holder is is made of a waterproof, plastic-pouch to assure that your ID, Money, Cruise Key Card, and other items stay nice and dry. 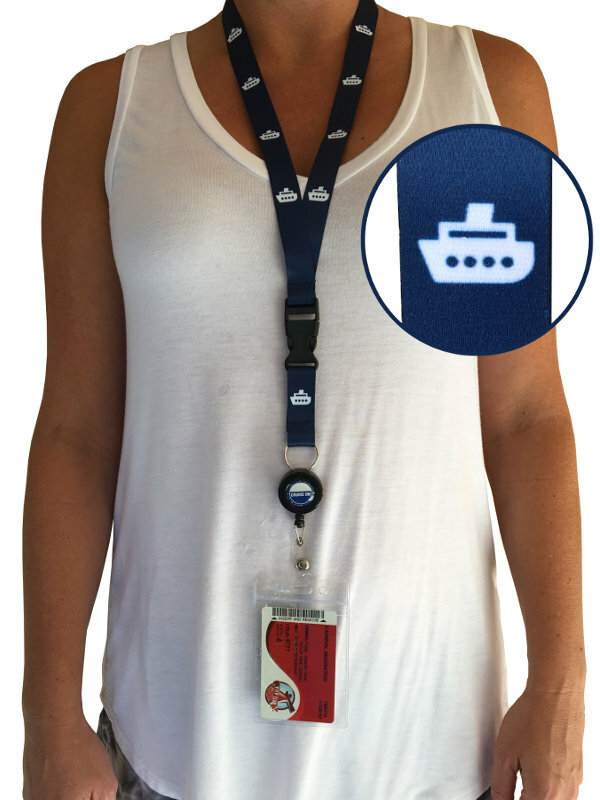 This Cruise Accessory is an essential for kids, who are always losing their Cruise Key Cards! 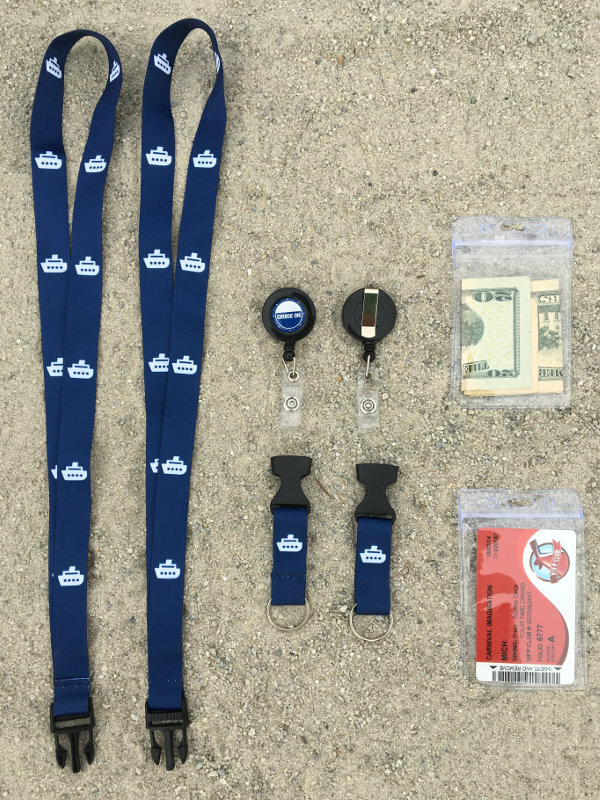 Our Cruise Card Holder with ID Holder solves all of these problems. And, it looks great around your neck!